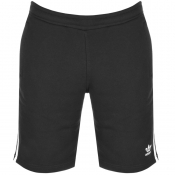 adidas Originals jogging bottoms and shorts for men. Look great by the pool in our range of Adidas swimming shorts, or stay at home and relax in style with our vast collection of Adidas jogging bottoms. 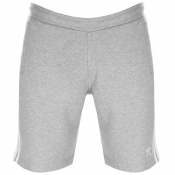 Shorts & Jogging Bottoms For Men With Adidas. 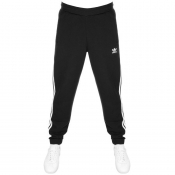 Here you can find the latest adidas Originals jogging bottoms and shorts available to buy online at Mainline Menswear. The collection includes classic styles such as Superstar track pants as well as seasonal offerings from Pharrell Williams. 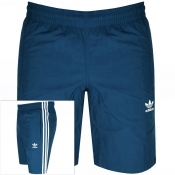 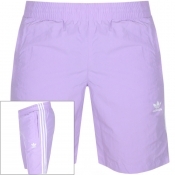 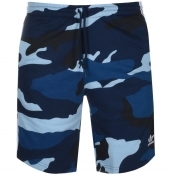 We also stock adidas Originals swim shorts for days at the pool. 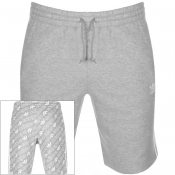 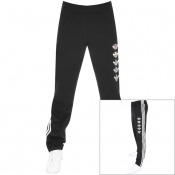 Shop Adidas jogging bottoms and shorts online today.